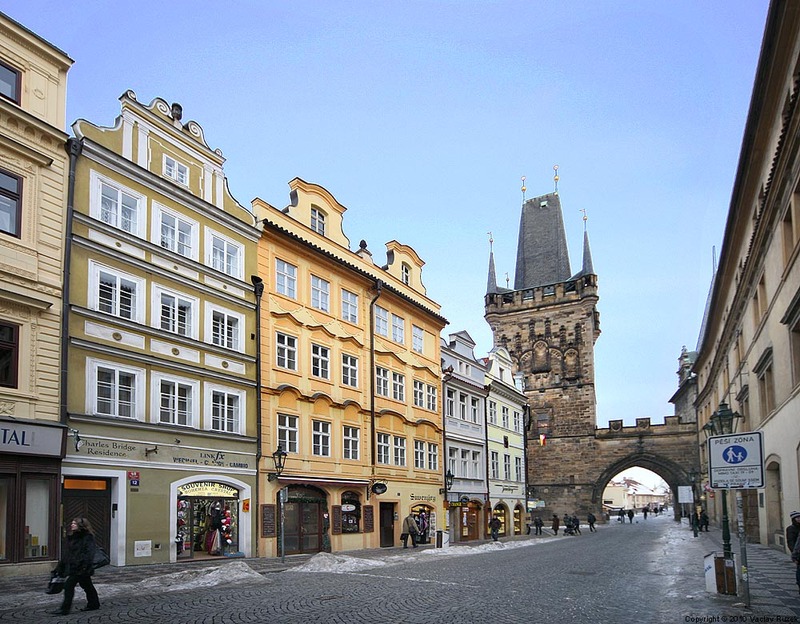 The Charles Bridge Residence is situated in an historic building just steps off one of Prague’s most famous and picturesque landmarks, the Charles Bridge. 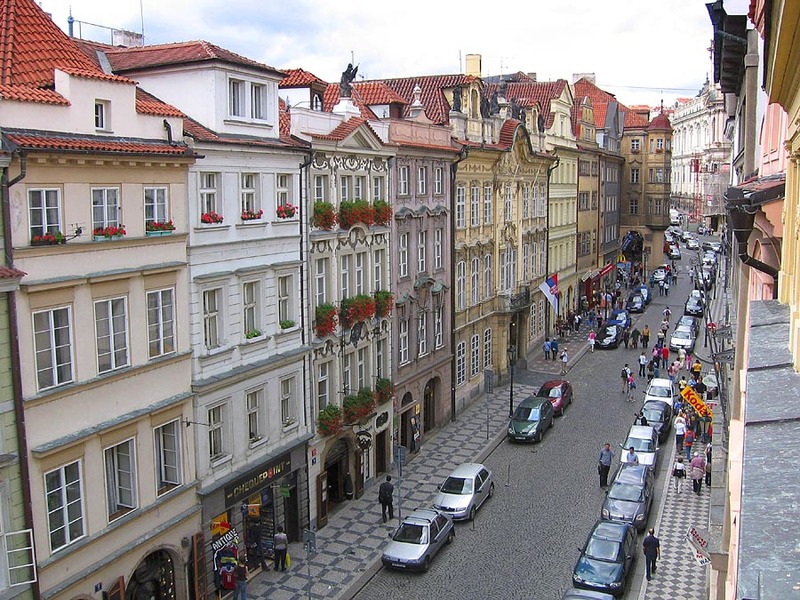 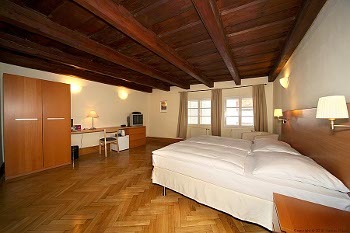 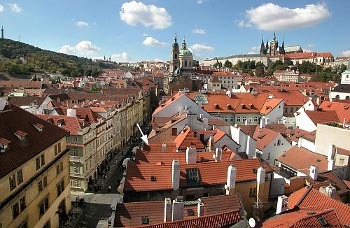 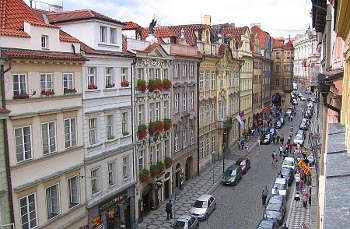 We are perfectly situated for any visit to Prague be it for business or pleasure. 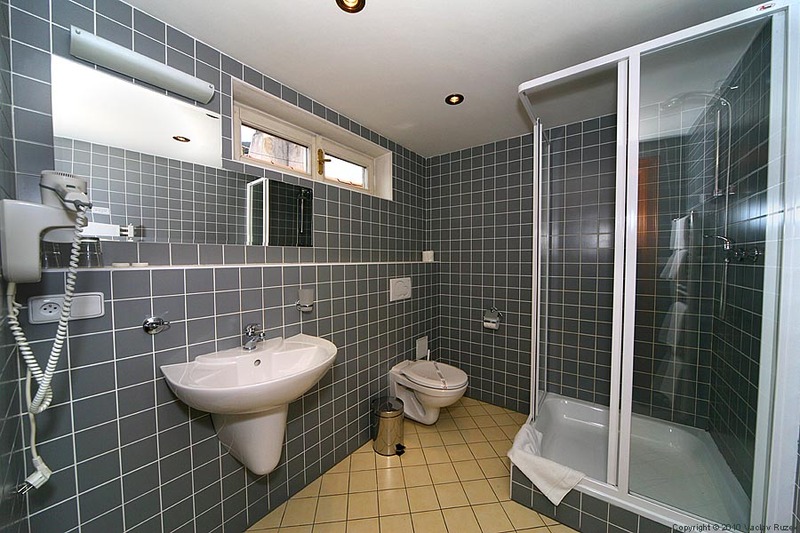 All our individually designed rooms rooms are equipped with en suite bathroom with shower and hair dryer, SAT TV, direct dial telephone, WI-FI internet connection, safe, refrigerator, coffee & tea making facilities. 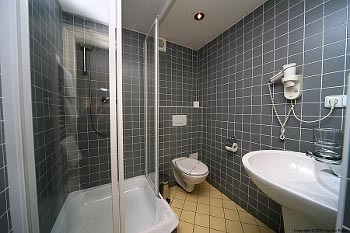 Daily maid service to all rooms including fresh linens and towels. 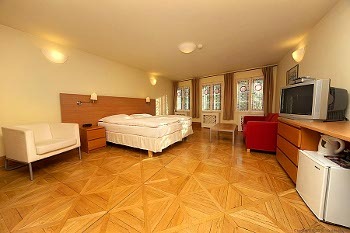 We offer discount for reservations prepaid in advance - rate "AP" (Advance Purchase).